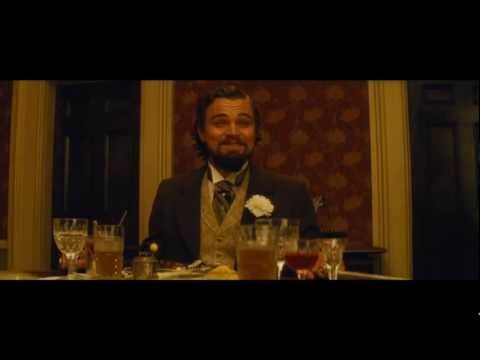 Here is the latest trailer for the much hyped and equally awesome looking Django Unchained. Tarantino’s newest offering looks every inch his movie. Feast your eyes on the slickest looking gangster western we’ve ever seen!